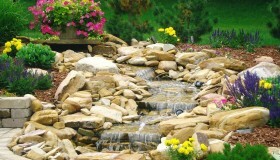 Outdoor kitchens are a great way to extend your living and entertaining space outdoors. 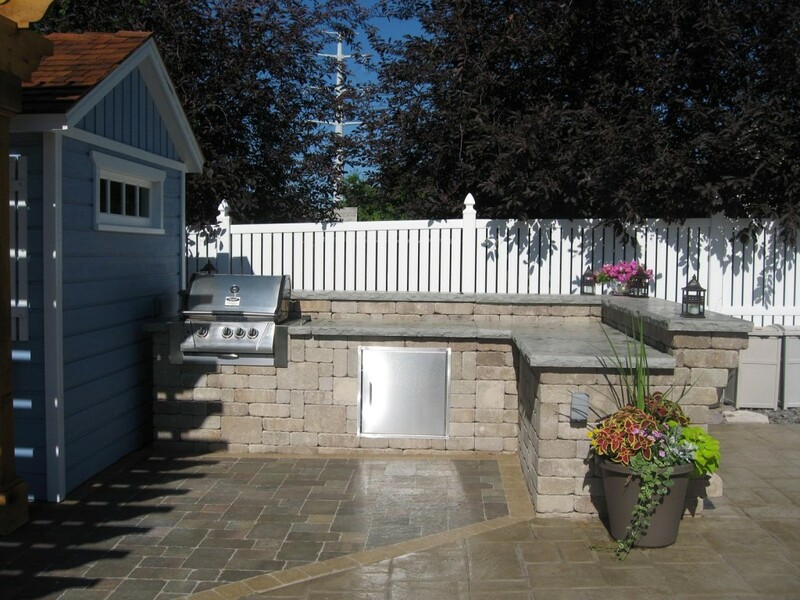 An outdoor kitchen in Minneapolis can include a variety of features such as built-in grills, pizza ovens, fridges, sinks, and bar top seating areas. Let Curbside Landscape & Irrigation help you create an outdoor kitchen that will bring your evening gathering time to your backyard! 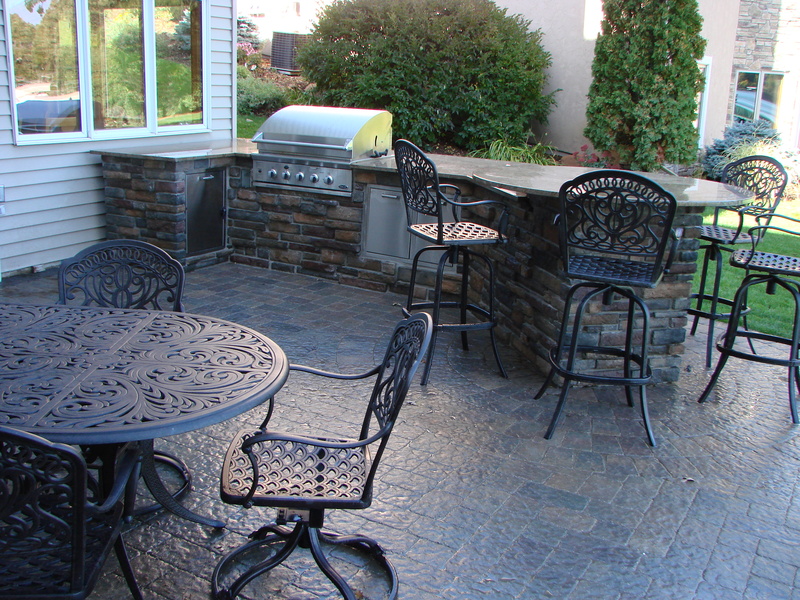 View our Outdoor Living Gallery to see some of the custom kitchen and outdoor living spaces we have designed and installed throughout the Minneapolis area.